Streamingoldies > Memories Medley > Back To 1960! Sometimes you have to go way back to get an understanding of why teenagers were loving their music long before the British Invasion. 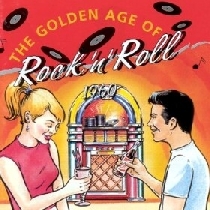 Listen to this six-song medley of hit songs from 1960 and you’ll hear why it really was the Golden Age of Rock ‘n’ Roll!